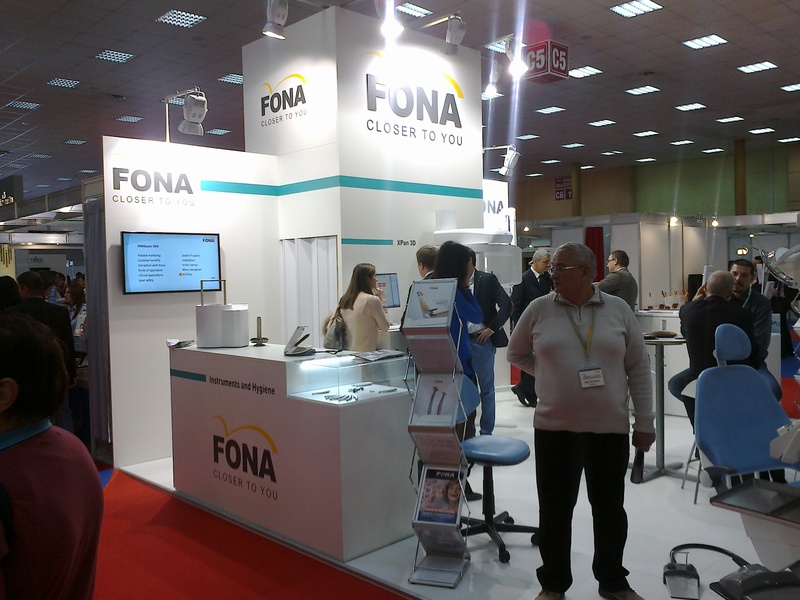 DENTA Bucharest, which took place from 21st to 24th of November 2013, is the most representative dentistry exhibition in Romania with an extensive range of exhibited dental products: equipment, instruments, accessories, materials, oral hygiene and chemical-pharmaceutical products. 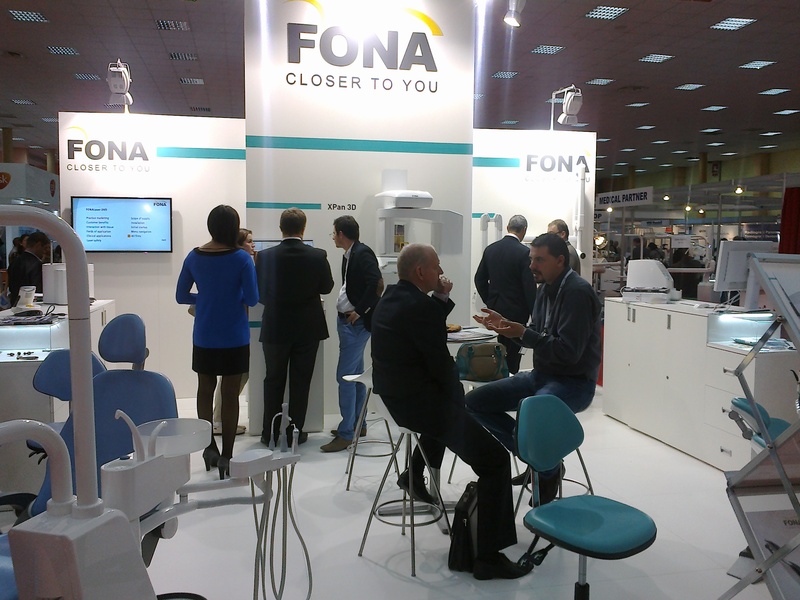 FONA, present with a large booth, showed once again, that in a short time it became a powerful player in the Romanian market, bringing in a wide range of brand new equipment including treatment units, 2D Pans, 3D system and intraoral X-rays. Also the hygiene, rotary instruments, PSP scanner and laser were presented to interested visitors. Thanks to all our visitors and partners for their participation and interest!